At Great Southern Escapes we strive to make your time with us as relaxed and enjoyable as possible with a truly authentic, local and unhurried experience. If you prefer a more personalised experience we can tailor a tour that suits you. We can provide private touring for singles, couples or groups of up to ten people. Below is a list of suggested private touring options. If you like any of these or have something else in mind please contact us and we can put together a great itinerary for you. 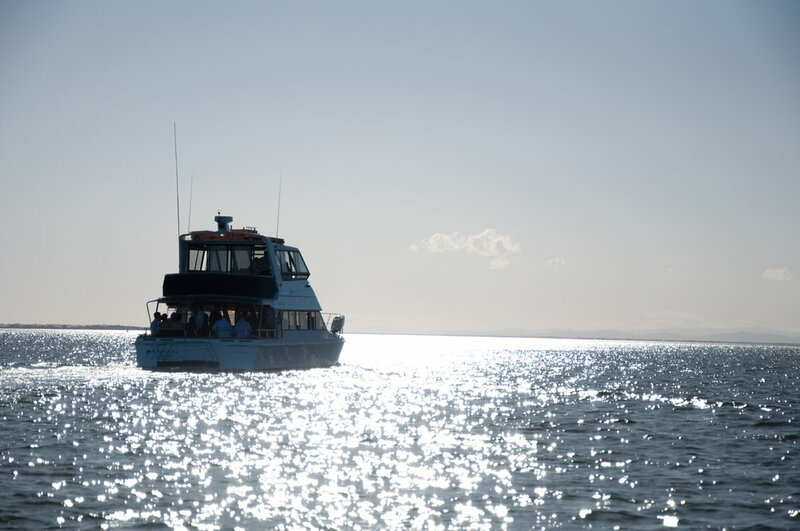 Enjoy a blend of spectacular natural scenery and beautiful wines and fresh locally grown food on a meander through Gippsland on our way to the Prom. You have the option to add another day and join the spectacular Refuge Cove cruise taking in the beauty of the Marine National Park. You have a range of beautiful accommodation options for your overnight stay which we can discuss with you on request. The Phillip Island Penguin Parade is known throughout the world as a premier wildlife viewing experience. Each evening just after sunset large groups of the little penguin come ashore, having been out at sea hunting food, and make their way across the beach and into the dunes to find their nests. The premium seats and underground experience both offer excellent opportunities to witness this nightly phenomenon. After enjoying the parade we transfer you to your accommodation. There are many options to choose from and we can help you make your choice when you enquire. We collect you from your accommodation after breakfast on the following day and continue on to the Prom following the Bunurong coastal drive. Quite often people discover that they wish to stay longer once they arrive in region. Where possible we will assist you in extending your stay in one of our many beautiful boutique accommodation options. 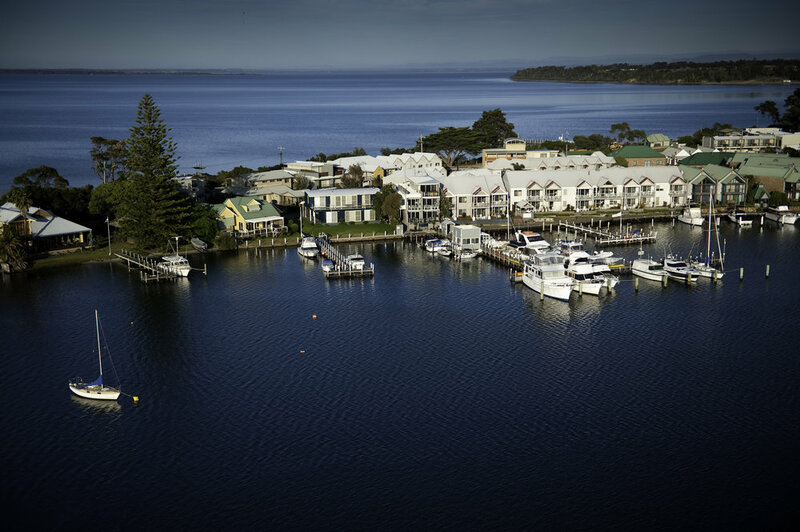 The Gippsland Lakes is the largest inland lake system in the southern hemisphere and is surrounded by charming small villages, native forests and the occasional grazing property. You may choose to join a cruise, sail, do some kayaking or perhaps just relax with a glass of wine overlooking the water. However you choose to enjoy the lakes you will find it rich with wildlife and local culture. Gippsland is a food growing area and the locally grown wine and fresh produce is world class. You may wish to visit a local winemaker or brewery for a tasting or enjoy a paddock to plate lunch. Although it is convenient and fast to fly from Melbourne to Sydney you do miss some of Australia's most beautiful coastal scenery and wilderness areas. 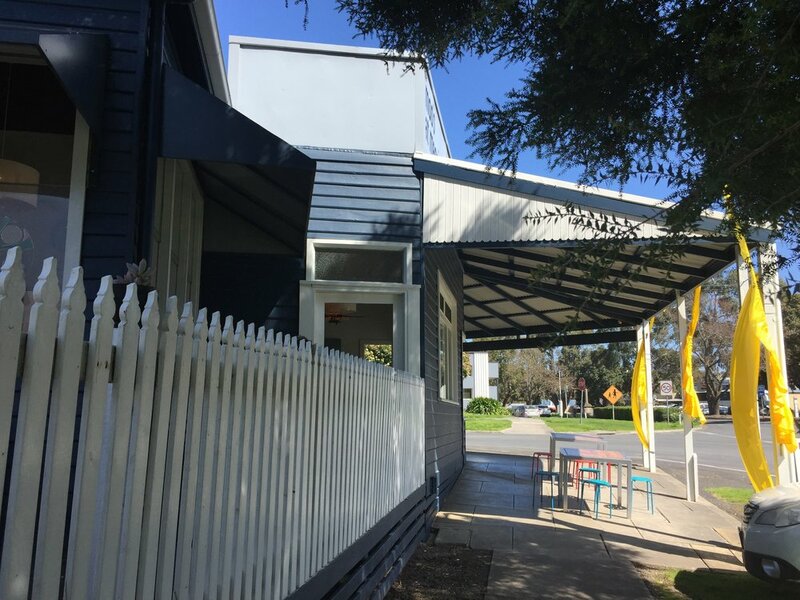 There are many different routes you can take but we recommend taking the coastal route all the way or a mix of coastal Victoria and inland NSW by driving up over the Monaro plains and taking in Canberra along the way. 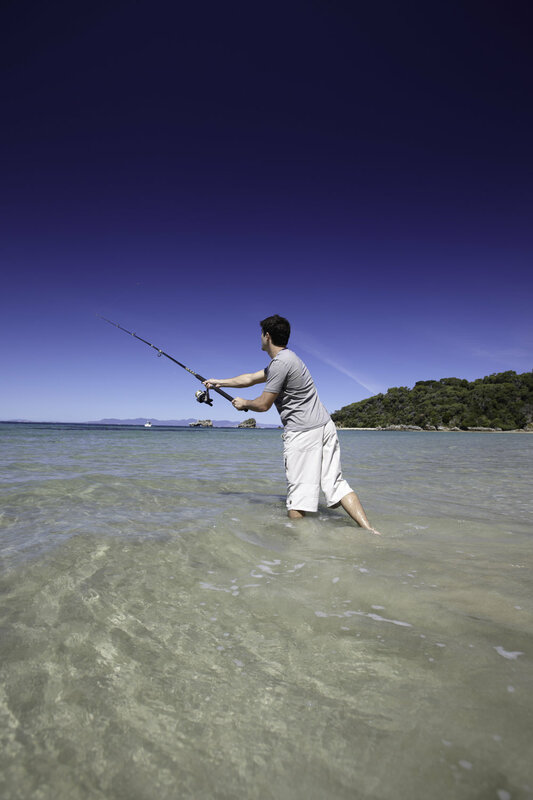 Whatever your preference we can show you a quintessentially Australian experience. Australia's iconic coastal drive needs no introduction. 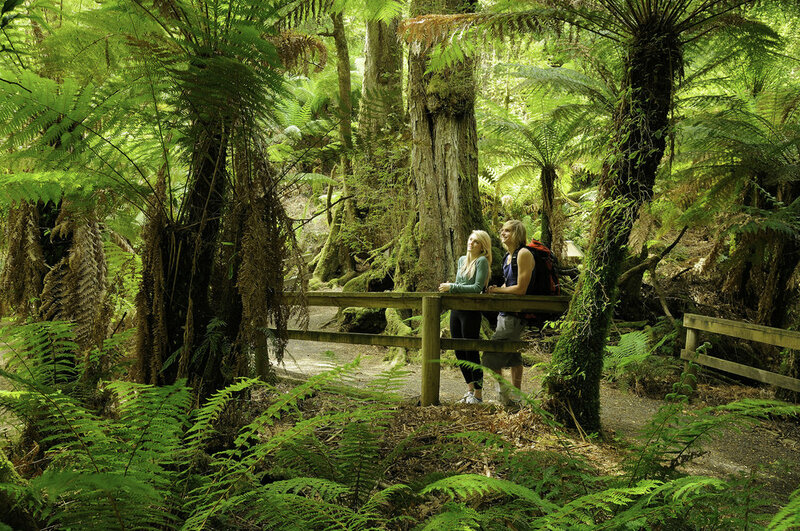 Our tour joins the Great Ocean Road at Anglesea and continues on to the 12 Apostles stopping along the way to take in magnificent views or a short walk through ancient rainforest. We return via the inland route at the end of the day which takes under three hours to reach Melbourne. Under three hours drive west of Melbourne, the Grampians is a magnificent mountain range situated in western Victoria. Well known for its waterfalls, wildlife and spectacular views, the Grampians make for an excellent and enjoyable Australian experience. The Grampians region produces excellent wines and there are many cellar door experiences to choose from. 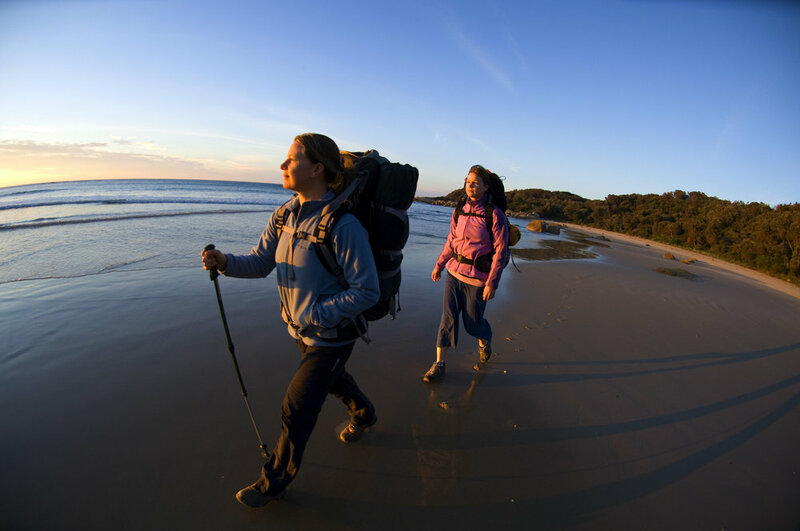 You may also wish to combine a Grampians tour and a Great Ocean Road tour with an overnight stay in region.